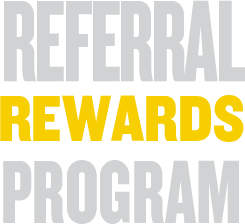 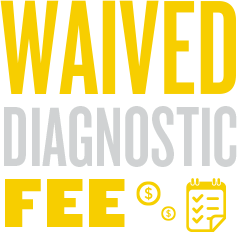 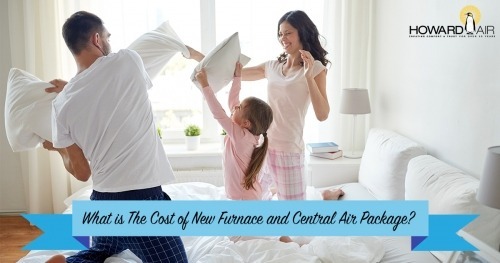 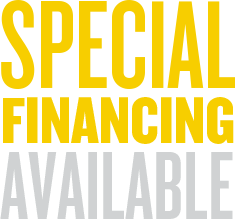 What is the Cost of a New Furnace & Central Air Package? 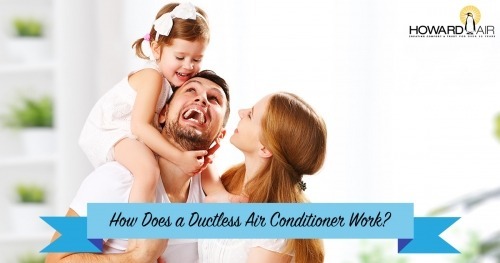 How Does a Ductless Air Conditioner Work? 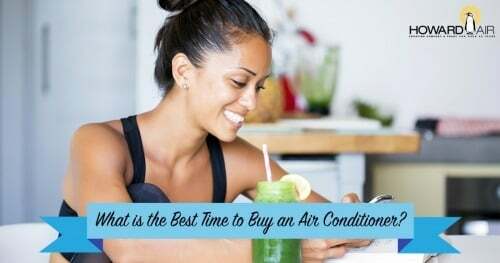 What is the Best Time to Buy an Air Conditioner? 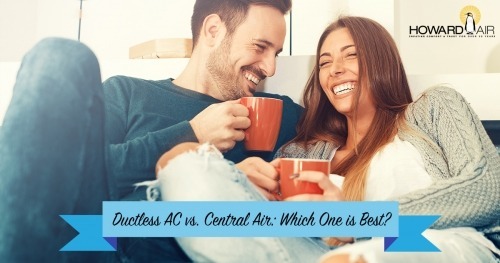 Ductless AC vs. Central Air: Which is Best? 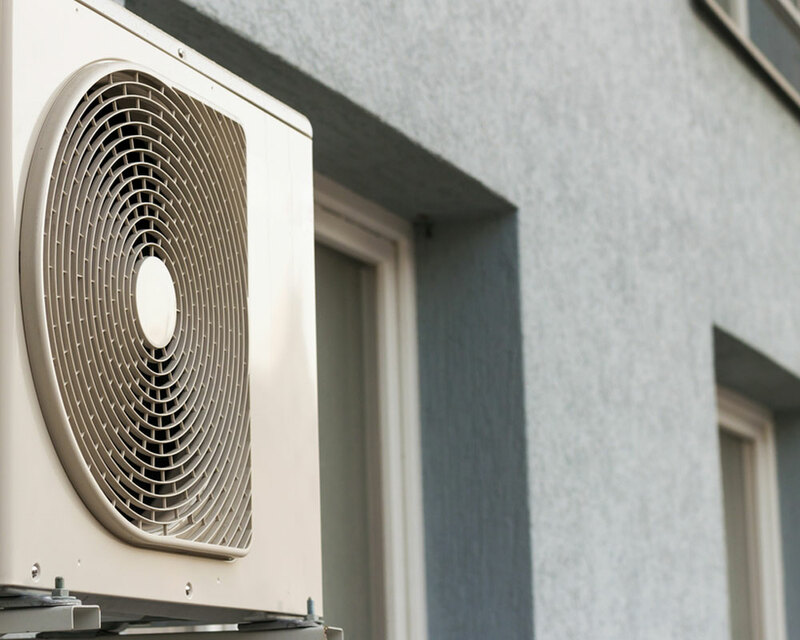 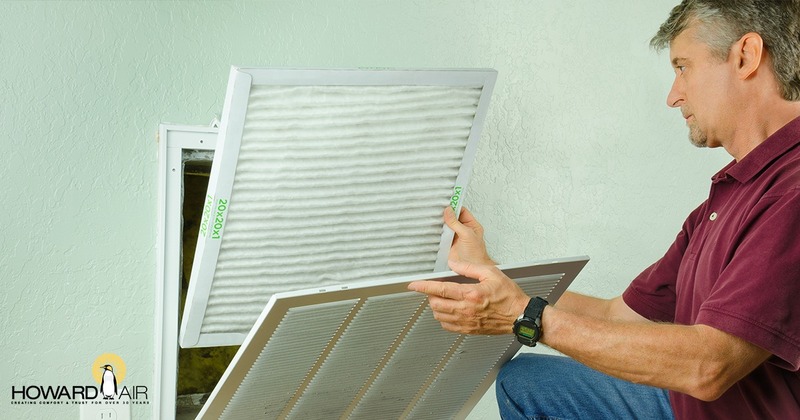 How Do You Know if Your Air Conditioner is Working Properly? 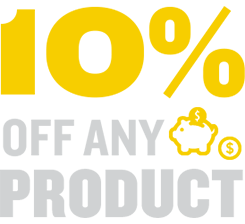 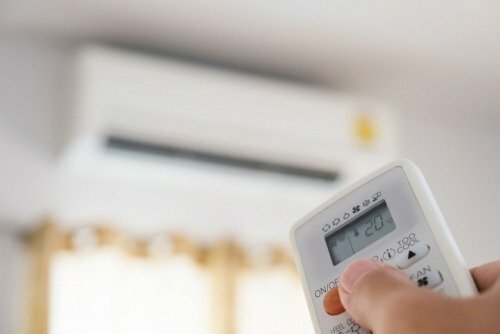 Is it Better to Run My Air Conditioner All Day or Turn it Off When I Leave? 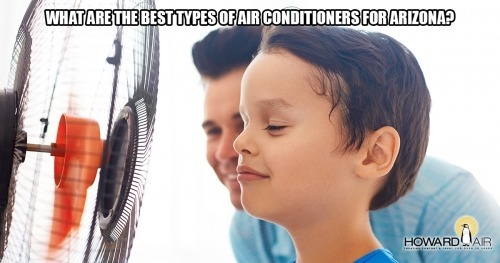 What are the Best Types of Air Conditioners for Arizona? 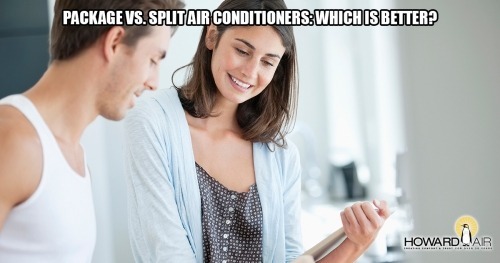 Package vs. Split Air Conditioners: Which is Better?